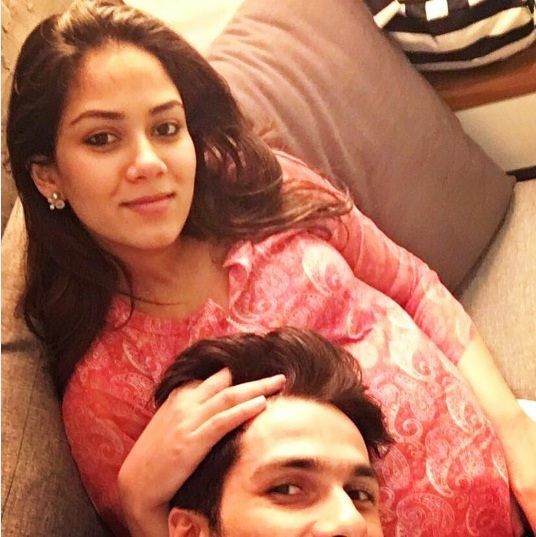 If 7 July 2015, the marriage date of Shahid Kapoor and Mira Rajput, was the most awaited event of Bollywood in recent times, then their announcement to be parents in early 2016 made everyone count down the days till the baby arrives. 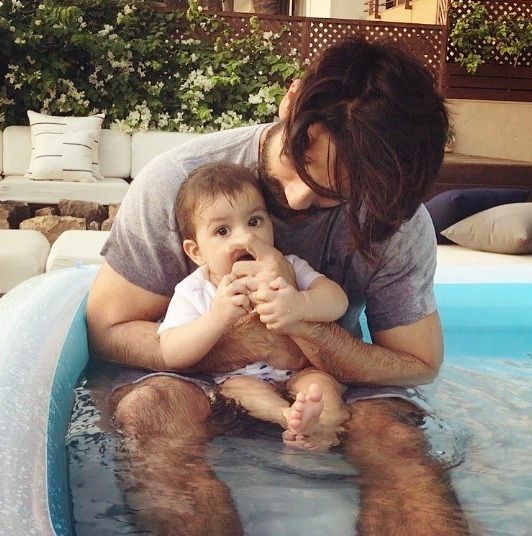 The wait finally ended on 26 August 2016, as Shahid broke the good news on Twitter that he has become the father of a ‘baby girl’, and then what, the media was struggling to get a picture of the baby girl. 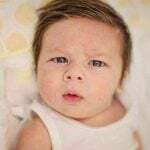 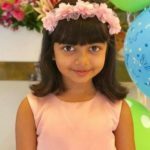 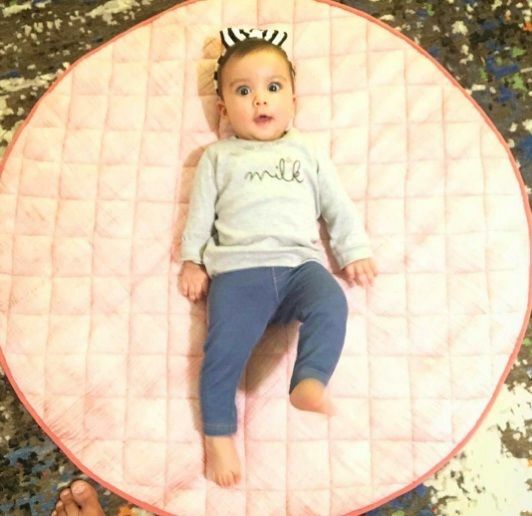 Shahid and wife Mira named their daughter ‘Misha’ after mixing (Mi)ra and (Sha)hid, which is indeed adorable and coincidently means ‘God-like’ in the Russian language. 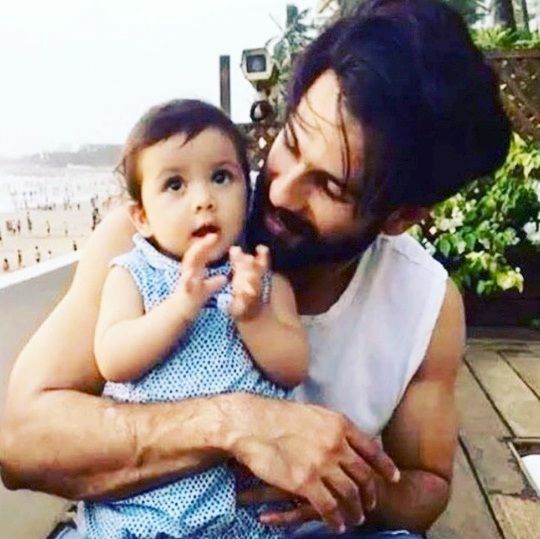 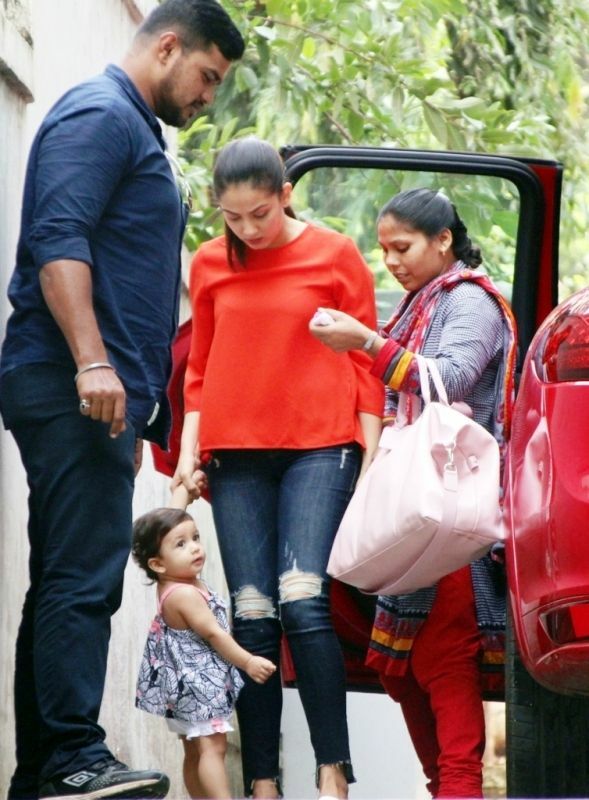 For the early few weeks, Shahid didn’t allow the media to capture even the slightest glimpse of his daughter as he was very protective of his daughter and also because he wanted his daughter to enjoy life like a normal child. 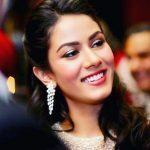 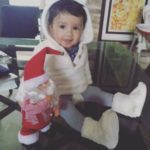 And finally, the wait to see Misha ended in February 2017, when Shahid revealed Misha’s first image with Mira Rajput on Instagram.